Our main office is in our HCD Co-operative Workspace building on Beechwood Road. Our staff in this office are the first point of enquiry for those looking for new premises, support for your co-operative, social enterprise or business, those looking for training to get into work or those looking to become a member. 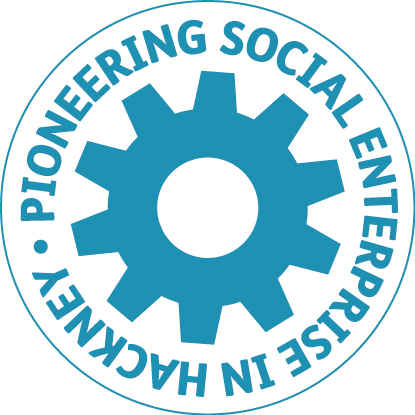 To be a member of HCD is to be a member of the Co-operative Movement, a movement which through its 200 year history has been at the forefront of innovation in business and in community development. From uniting social movements in reaction to the industrial revolution to providing the most enduring businesses in the economy throughout the recent recession, the Co-operative Movement has provided robust alternative business models which benefit all stakeholders and find prominence in areas including carbon-reduction engineering, retail, banking and provision of health and social care services.